Tasting Note: Light green hue. Aromas of lemon sherbet, delicate floral with honeyed spice notes. 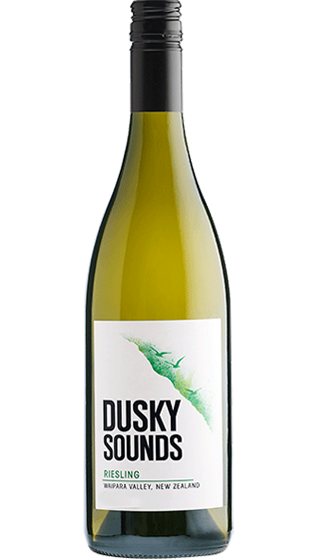 The palate shows bright fruit notes of citrus and floral which combine with the lively acidity and soft sweetness.